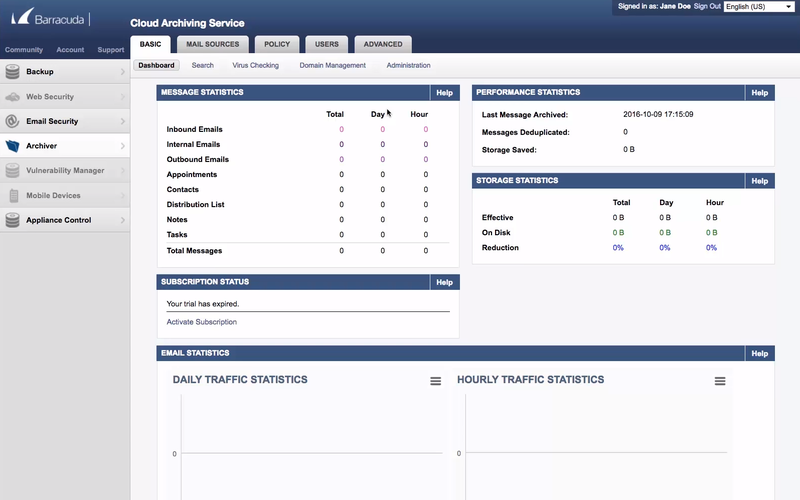 Offers email archiving, compliance and eDiscovery with search and retention policies. Small businesses looking for easy to use, secure archiving alongside email security, continuity and PST management. What is Barracuda Essentials Archiving? 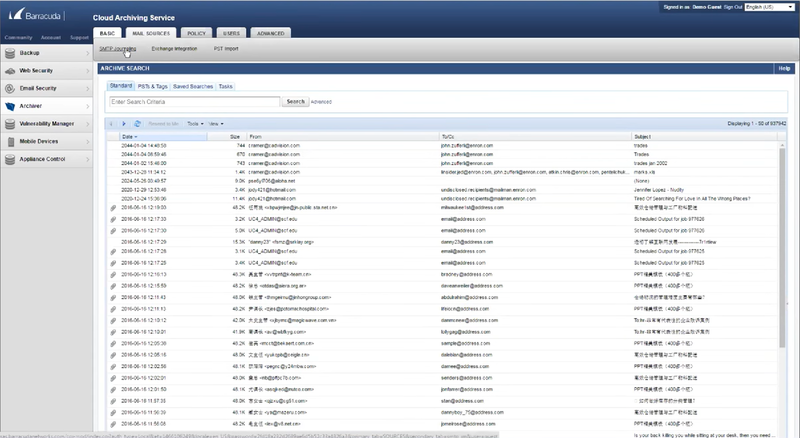 Barracuda Essentials is an ‘all in one’ email security solution, comprised of email protection, archiving and encryption. 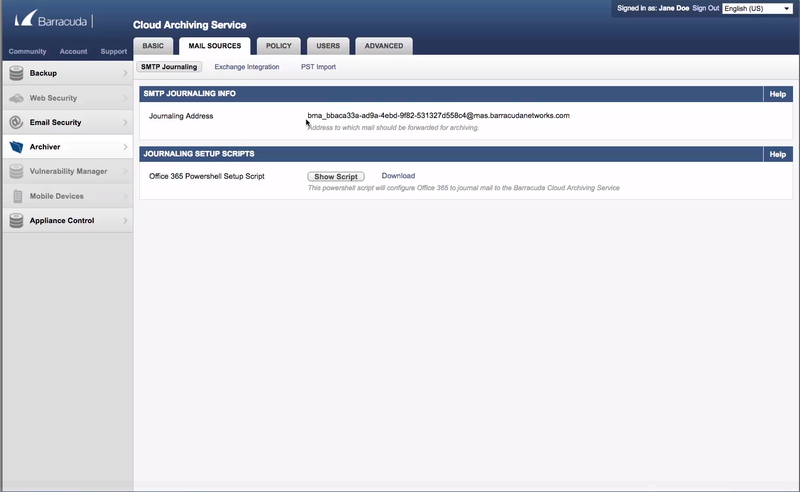 The archiving platform is a bolt module to the core email security service. It is cloud hosted and stores all email communications securely, to help ensure that businesses meet all legal requirements. It allows full storing of all emails on Office 365, G-Suite and on-prem Exchange. Barracuda Essentials Archiving offers a secure archiving solution with a focus on ease of use without compromising on features. The archive is cloud based and secures copies of all of an organisations email correspondence which cannot be edited or deleted. They offer a range of eDiscovery tools such as full text search to make it easy to find specific correspondence in the archive and granular retention policies for administration. Barracuda also offer custom policies which highlight email with foul language and personal email use with violation alerts. This can help businesses combat email security threats. This platform offers small businesses full legal compliance. Essentials also comes packaged with an Email Security module, making it a good option for small businesses looking for a single platform for security and archiving. The platform is not the most advanced and will only archive email rather than other electronic messages. It can also be difficult and potentially expensive to export emails in bulk, and there is no SLA on the time it takes to search the archive.